The Dachstein is actually better known in summer than in winter. No surprise being the first glacier in the eastern Alps. 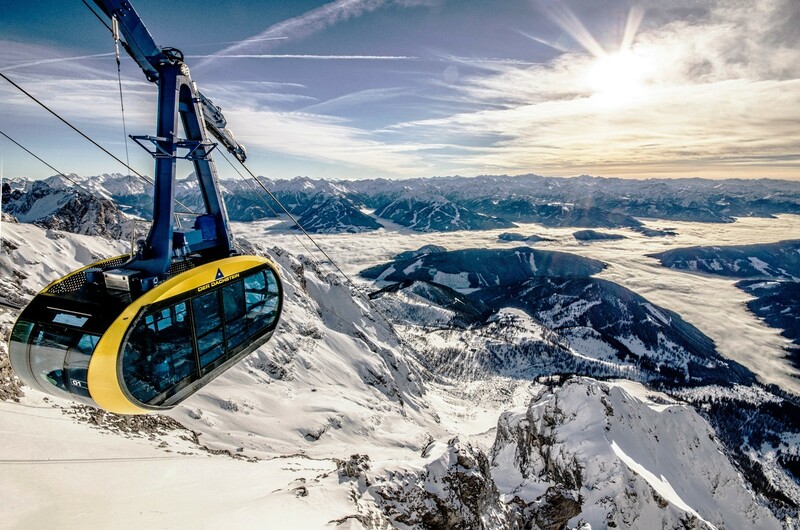 The gondola trip up is impressive enough, a route without supports from 1000m above sea level upwards Following the motto 'do what you want' the choice of activities is opened at 3000m sea level and it has no comparison within Austria. Regardless whether cross country skier, hiker, skier, snowboarder or pleasure seeker! Get snow reports and powder alarms from Dachstein Glacier straight to your inbox! Check out our pick of family-friendly ski resorts with the most reliable snow cover at half term, Christmas and Easter.